Impressive Exteriors offers optimum view Panoramic series house windows from the trusted manufacturer Anlin that can provide you with expansive views of the beautiful outdoors and plenty of radiant sunlight in your Sacramento, California, home. This is one of Anlin’s newest windows and is designed to be very low-profile and can be retrofit over existing aluminum, steel, and even vinyl frames. 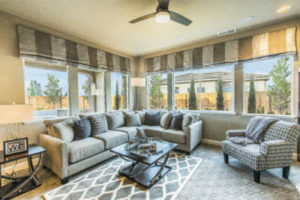 Not only will these windows add to the style and ambiance of your house, but they’ll also help keep the inside of your residence at a consistent and comfortable temperature throughout the year. This will relieve your HVAC system from having to work so hard to regulate the internal temperature of your home, which will likely save you money on your energy costs. What’s more, the Panoramic series house windows we offer are designed, engineered, and manufactured in California, so you can rest assured they are built to stand up to the typical weather we experience throughout the Sacramento area. In fact, your new home windows won’t fade, peel, chip, or crack, so they’ll look and function like new for decades to come. The stunning Panoramic series windows we offer come in a number of beautiful designs to ensure you’re able to find a look that complements your aesthetic preferences. 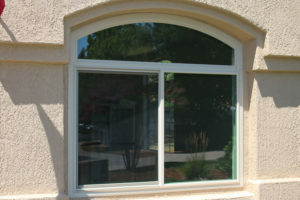 For instance, we offer these windows in single slider, single hung, and picture models. We even offer a geometric style, which is perfect for creating unique combination windows. No matter which window style you choose for your home, you can rest assured your new upgrades will be beautiful and durable. 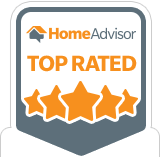 That’s because we finish our windows with Thermacoat™ colors, which are rated non-hazardous by the EPA, exceed California environmental standards by 80 percent, and are immune to common damages from impact, humidity, and more. In addition to providing you with impressive home windows, we can take care of the entire installation process for you. 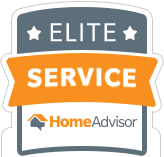 Our team is dedicated to customer satisfaction and will stop at nothing to ensure you are totally satisfied with the products we offer as well as the installations we complete. 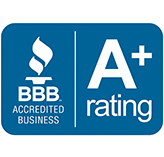 Plus, you can have peace of mind that your new investments are protected, as your windows will come backed by an impressive lifetime warranty, and the installations will be protected by a five-year warranty. To learn more about the Panoramic series home windows we offer to homeowners throughout the Sacramento area, contact Impressive Exteriors today. We’ll be delighted to answer any questions you have.